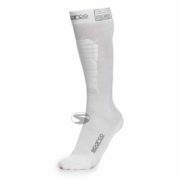 The Sparco X-Cool Nomex socks are made from a soft touch Nomex material that’s been treated with Sparco’s X-Cool technology to ensure the driver’s feet remain as cool as possible. 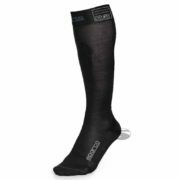 The X-Cool racing socks cool the skin to help the driver maintain a lower core temperature. 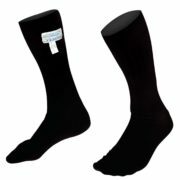 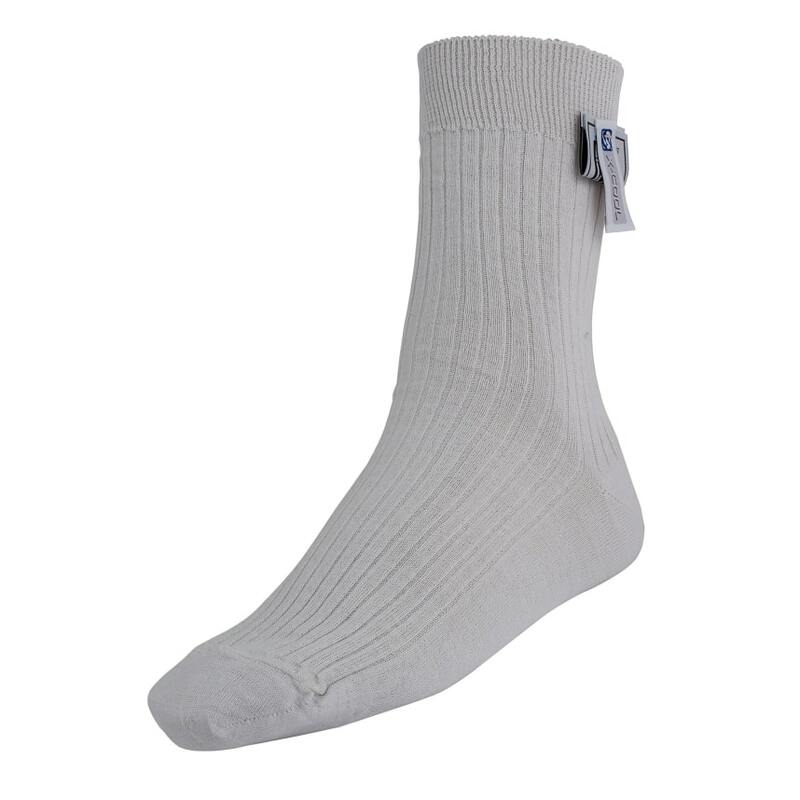 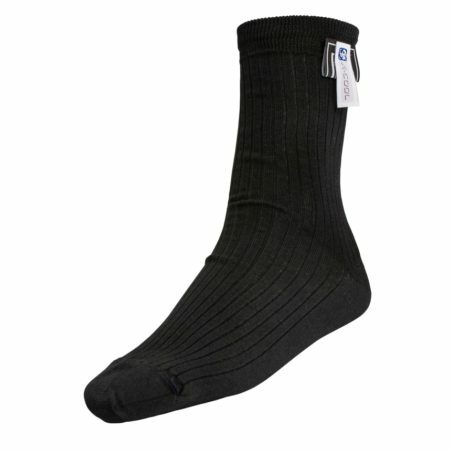 The fireproof socks are available in white and black and are FIA 8856-2000 approved.